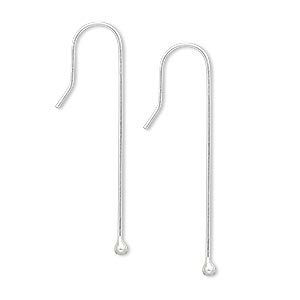 Ear wire, sterling silver-filled, 10.5mm fishhook with open loop, 22 gauge. 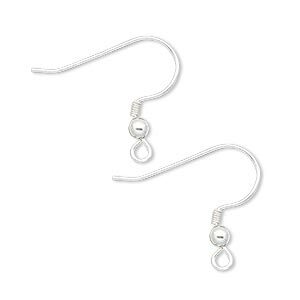 Sold per pkg of 5 pairs. Item Number: H20-A6725FN Have a question about this item? 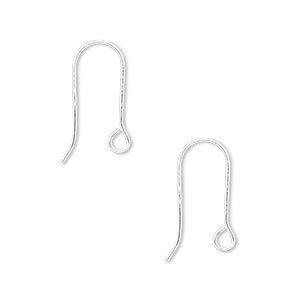 Ear wire, sterling silver-filled, 10.5mm fishhook with open loop, 22 gauge. 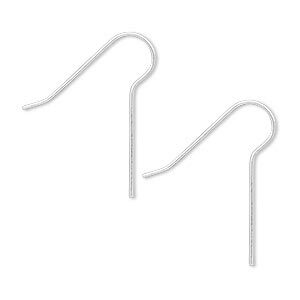 Sold per pkg of 100 pairs. 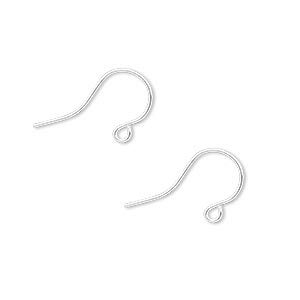 Ear wire, sterling silver-filled, 10.5mm fishhook with open loop, 22 gauge. Sold per pkg of 500 pairs.